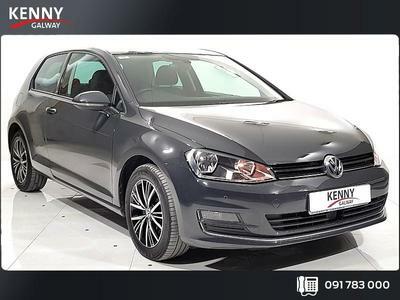 Here’s a Volkswagen we Irish love nearly, but not altogether, as much as the Golf. The Passat is seen as a smart buy for a whole range of reasons. It mightn’t look that much different from the previous one but there were some tweaks made to give it a more classy and contemporary profile. The levels of practicality are high; it’s well decked out inside. There’s plenty of space in the cabin, and there’s lots of leg and head room. It is refined and comfortable, well-built, and there is plenty of high-tech equipment as standard. In terms of driving, it behaves exactly like the previous Passat except it feels more assured; the handling is excellent, the steering a bit light but accurate, and the ride quality is smooth. There are a number of really good engines, including two diesel options, which come with BlueMotion technology. This basically keeps running costs down in the higher spec models.